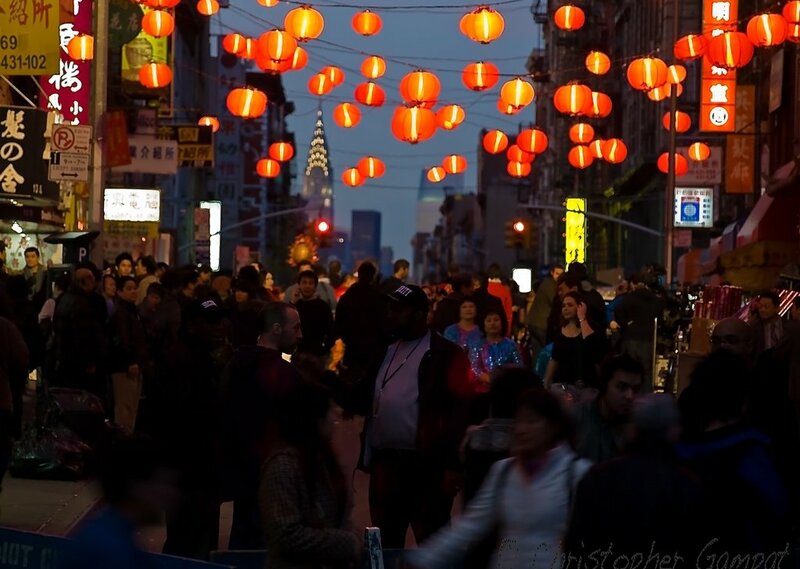 You're in the heart of Chinatown. Walking through a busy market, full of restaurants, open air bars, noises and beautiful traditional Chinese music coming to your ears from all directions. There is something magical in this atmosphere.